We are excited to welcome Dr. Yanbang Li as our new post-doctoral researcher. 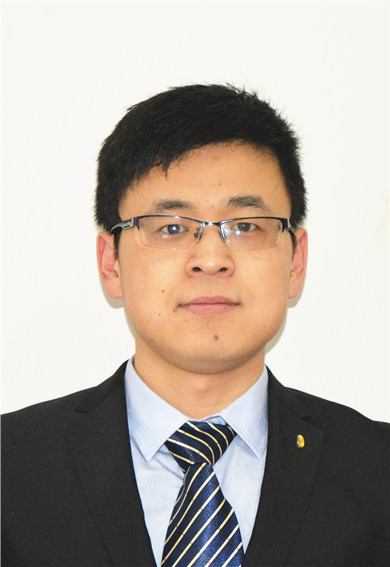 Dr. Li, who graduated from Prof. Liangbing Gan’s group, Peking University in 2017, is an experienced veteran in fullerene functionalization and fullerene-related nanomaterials. We hope Dr. Li will use his vision and expertise to move forward the field of metallofullerene in our group! For more information about Dr. Li, please refer to the “Members” page.